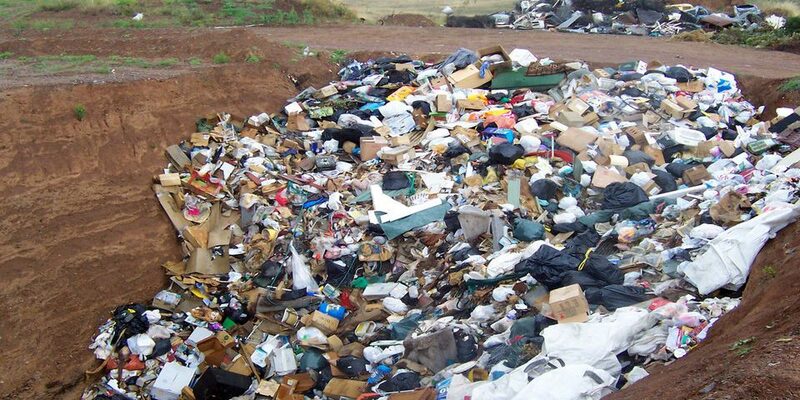 Waste management has evolved as a serious discipline since the harmful effects of disposing of waste in landfills and other avenues have become known to mankind. Irresponsible garbage disposal has been polluting our natural sources of air, water as well as food. The importance of waste management lies in sorting, collecting and disposing of junk in such a way which is least harmful to the environment and the mankind. 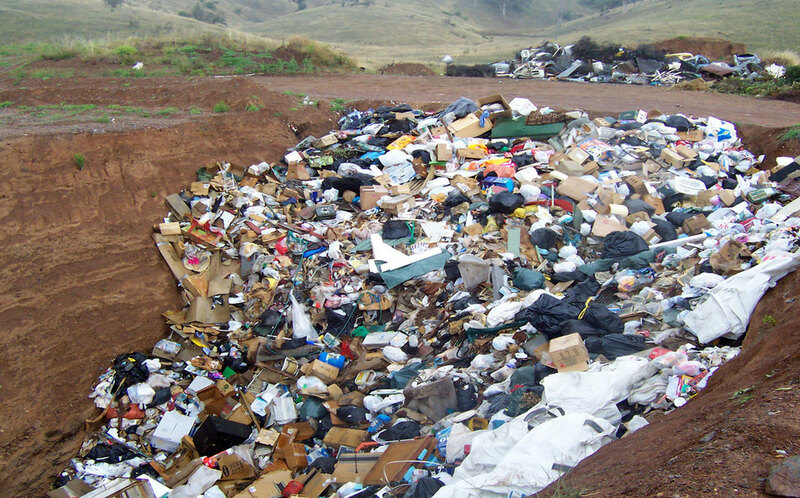 If rubbish management is not carried out professionally and according to rules then the amount of garbage ending up in landfills and other areas will go on increasing which will abate environmental pollution. Thus for protecting the environment, you need efficient rubbish management solutions. Poor waste management is a serious problem; let us discuss how. If you just throw away the garbage from your house the scrap may end up in water bodies and contaminate them. Such pollution may affect the ecosystem of the area and may result in death of fish and other aquatic fauna and flora. This can pose a grave danger for the environment. Improper and poor scrap management has been blamed for depletion of the ozone layer. If you are throwing away electrical and electronic junk containing ozone depleting elements in the open this may contribute to eating away a part of the protective ozone layer and thus cause cancer and other diseases resulting from excessive ultra violate and other cosmic rays. If you are dumping toxic and hazardous chemicals like batteries, spent fuels, chemical paints etc in the open such toxins are likely to permeate through the soil and be absorbed by underground water as well as roots of plants and trees. This has grave consequence for the whole food chain ending in human beings. This may cause several diseases. Improper disposal of scrap such as throwing away plastic carry bags and other non-biodegradable items is found to be severely responsible for blocking gutters, channels, sewers and drainages and cause overflow of sewerage and dirty water in streets and houses. The soil is undergoing aerobic action by organisms, and this is helpful for the environment. If plastic and other non-biodegradable items get into the soil they may prevent such aerobic action and thus present a threat to farming. If scrap is not disposed of efficiently heaps of rubbish will be seen lying at street corners and designated junk disposal dumps. Not only is this unhealthy for the inhabitants of the area, it also has a cosmetic dimension. It is repulsive to see garbage beans overflowing with junk; the stench may become unbearable at times. Tourists and visitors to the area will not like to visit the area twice lest they should face the poorly disposed of garbage again. Thus poor junk disposal has an economic aspect too. Poor rubbish disposal means less recycling, and this has its attendant woes. 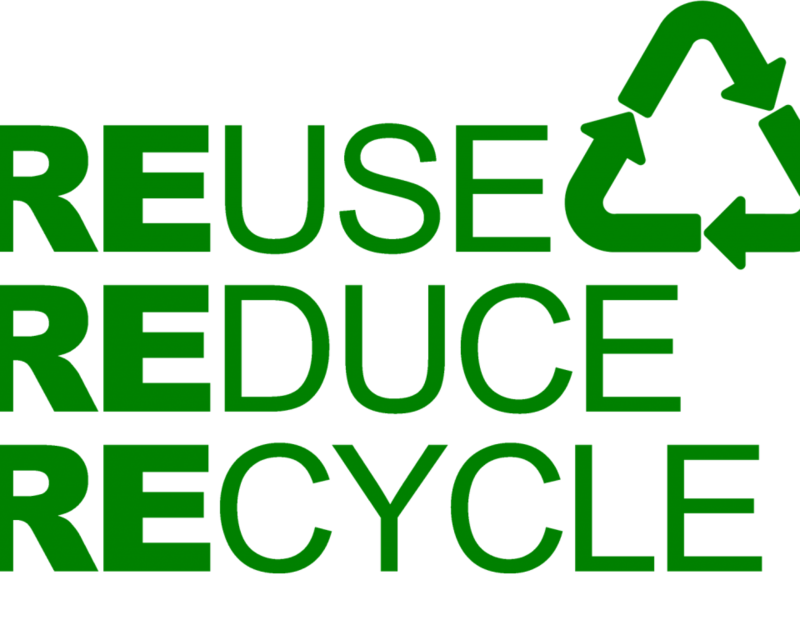 Waste Recycling saves on natural resources and energy, creates employment and generates revenue for the municipal authorities. 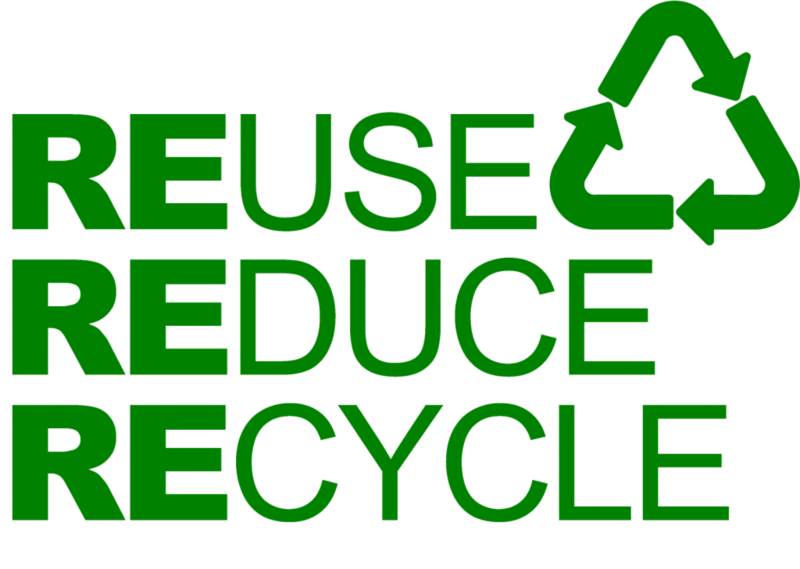 If disposal of junk is poor then the area will miss the benefits of recycling. Josh Clarke is associated with clear it Waste from the last six years. 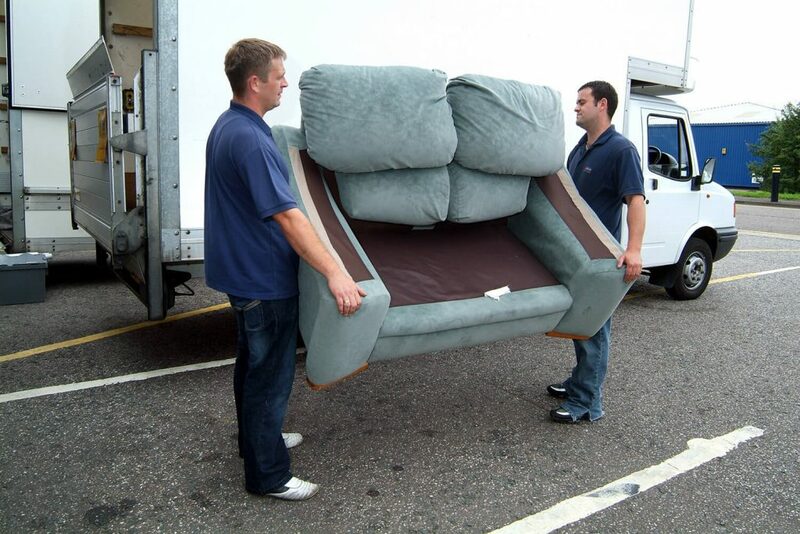 Clear it Waste is an organization that is involved in Rubbish Collection London. 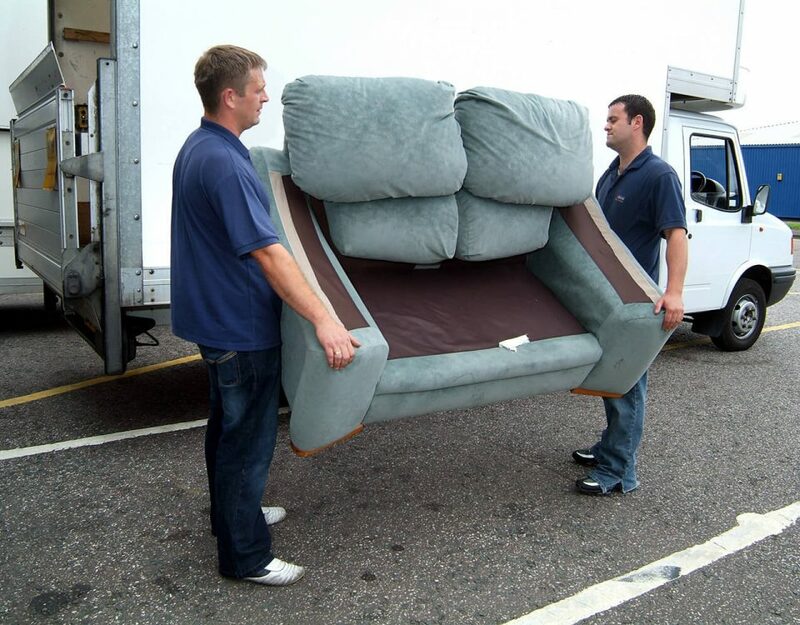 They takes care of all Waste collection needs within the London area for people who need their homes and commercial establishments clean and green.